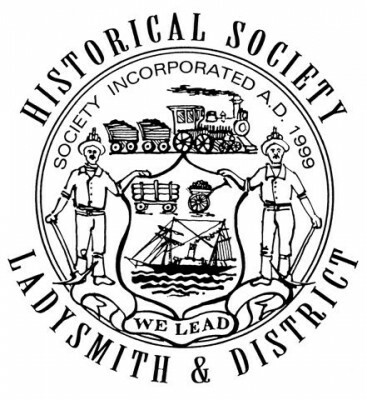 Incorporated as a not-for-profit society in 1999, the mission of the LDHS is to promote and preserve Ladysmith’s rich history. The Society operates the Ladysmith Archives (below Tim Horton’s) and the Ladysmith Museum (721 First Avenue, Opening May 2012). The Archives, open Monday to Friday from 9 am to 2 pm, has thousands of documents, photographs and maps that are available to the public for research. The Museum will explore Ladysmith stories though interesting displays on mining, logging and community life. Spring/Summer 2013 Hours: 12:00 to 4:00 Tuesday to Sunday. Open Mondays on long weekends only. NOW FULLY WHEELCHAIR ACCESSIBLE!